Has anyone read about the tithing challege? C’mon! What’s the big deal about this tithe challenge thing? I mean really? Isn’t the validity of all of God’s promises always on trial? What if God says prove me, “i am going to reward you in heaven for your good works”. Everyone acts like God is double dog daring us to do something out of character. Isn’t this another way of God asking us to once again hold him to his word? If God says he’s gonna do something in return for what we do, then it’s up to us to prove that he’s telling the truth. All God is saying is, “believe me when i say that i will do something.” In other words, he’s saying, “if you don’t believe me, then prove me wrong.” God’s been saying this throughout his eternal existence. We act as though the bible is the written account of everything that God has said at all times. As if this is the only time God asks us to try him. Isn’t our act of obedience a form of proving God, and holding him to his word? The word “try” here is more of a form of accountability. It is not to be mistaken as tempting God. In Deuteronomy it says, “You shall not tempt the Lord your God as you tempted Him in Massah.” Well, in Massah (Exocus 17:7), Israel was murmuring and complaining and it was testing the patience of God. In Malachi, Israel was told to prove God on his promises of tithing. They weren’t given permission to provoke God to act against his character and will. You have permission to test God in all of his promises. Hold him to his word. He wants you to see that he is truthful and just. 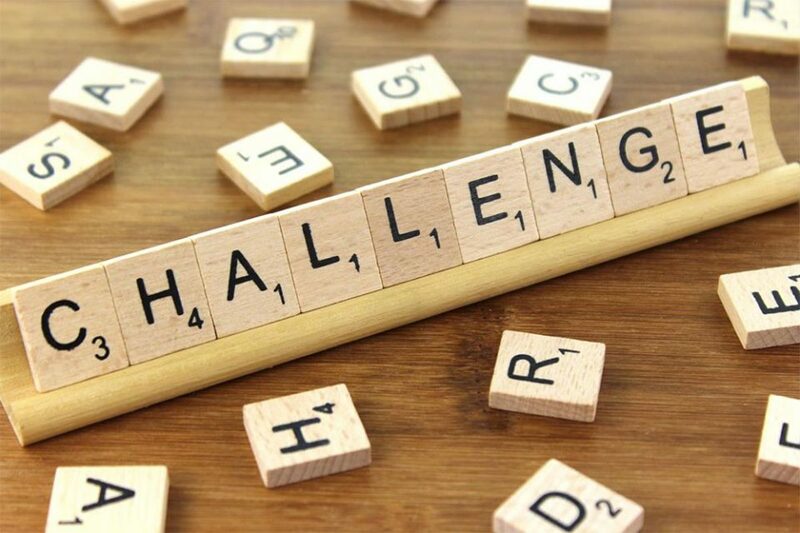 As a challenge name some other areas in your life that you have already tested and proved God in? Is tithing not outmoded under the New Covenant? I think it is. Neither Jesus nor Paul admonished Christians to tithe. Paul establish several churches and admonished these churches on several issues of faith, diligence, long suffering, etc. 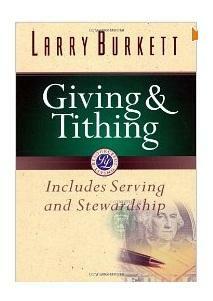 Why did he not talk about tithe and tithing? I find no support from the Bible on Tithing. 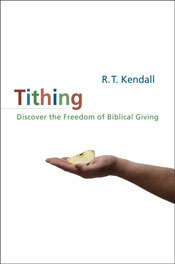 Three New Testament references on tithe are: Matt. 23:23; Luke 1142 and Heb. 7:1-28. Reference to the Pharisees in the reference above cannot be a justification. Jesus went further to state that “they have neglected the weightier of law, justice, mercy and faith. If we want to stretch the argument, one would ask: Are Christians the Pharisees of the New Covenant? Of all the Old Testament practices, including their feasts, why is tithing the only one being practiced today? Under the New Covenant, 2nd Cor. 9:7 should rule Christian churches and not Mal. 3. Malachy 3 is used to intimidate and frighten Christians today. Do you rob God? Yes…..
Why should Christian churches be selective in choosing old testament practices that suites them?